There are many items in your home which require cleaning, and you haven't even thought about having them cleaned by professionals. 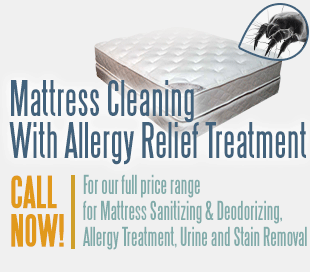 In addition to your sofa or couch (which we hope you have regularly cleaned), when was the last time you had your mattress cleaned? Or your pillows? And what about that Chaise Lounge you have in your study room? Other items people usually forget to clean are sofa beds, banquettes or settees, accent chairs which are in remote areas of the house which are hardly used, and other chairs and sofas which they do not attend to. We provide service to all of the Houston metropolitan area, including Missouri City and surrounding cities. 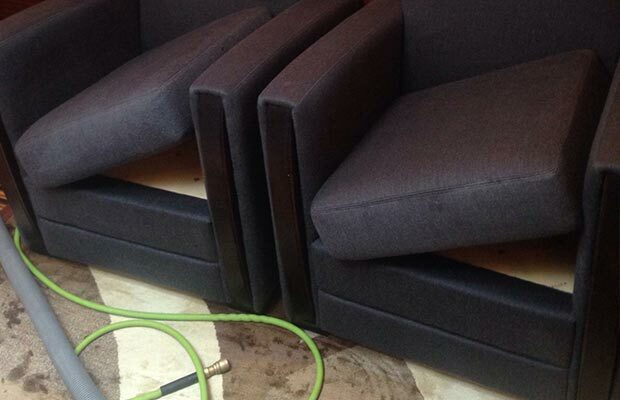 Our services include upholstery cleaning, mattress cleaning, carpet cleaning and more professional cleaning services.